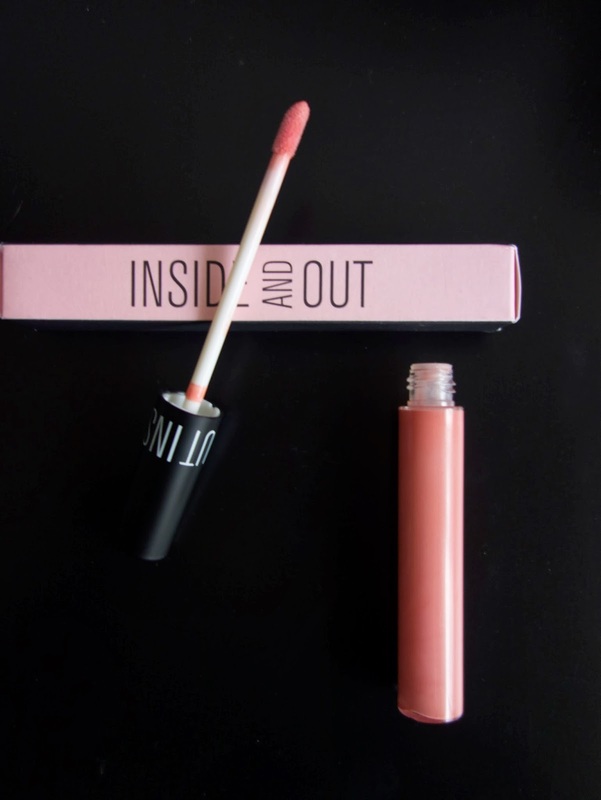 A few weeks ago I stumbled across a recent cosmetic line called Inside and Out Cosmetics . Their products are all-natural, 100% USDA certified organic with an eco-friendly packaging. So of course, I was intrigued 🙂 However, it’s seeing the incredible color palettes of their lipsticks that really got me excited. Believing in “Quality without compromise”, Inside and Out Cosmetics pledges to sell green beauty products, while also helping a good cause: the company donates 10% of its revenue to charity. They have partnered with an organization called Women of the World, which aims at empowering refugee women, in order for them to achieve self-sufficiency. I chose the shade called “Ruth” (the fourth one on the picture) which is dark pink with a slight fuchsia undertone. – The lipstick is incredibly pigmented. 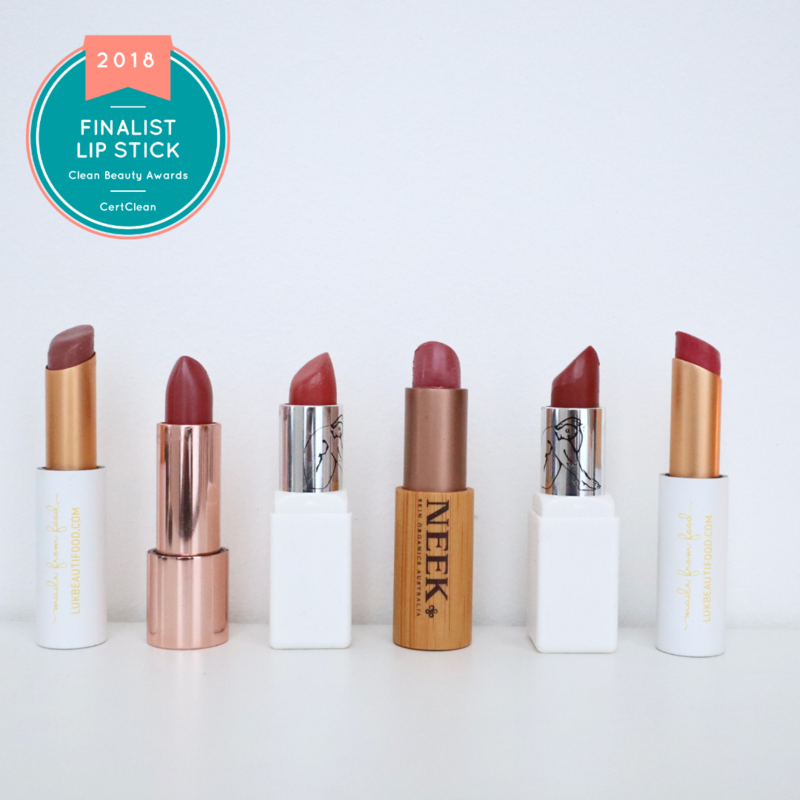 With one application, it is already possible to achieve a bold lip look. – The shade is gorgeous. I’ve been looking for a dark pink with a slight fuchsia undertone for quite some time and this one met my criteria. skin tones, because it brightens the complexion, even on a tired face (just like mine this morning haha). – Long-lasting. The color wore strong for good six-seven hours. – I’ve actually noticed that the color looks similar to Mac’s “rebel” lipstick, which is a quite popular lipstick in the blogosphere . So if you want a clean/green version of a Mac Lipstick, this one is a perfect alternative. Again, I was not disappointed. – The lipgloss has a cream finish, it feels very soft on the lips. – The color is subtle and oh so pretty. 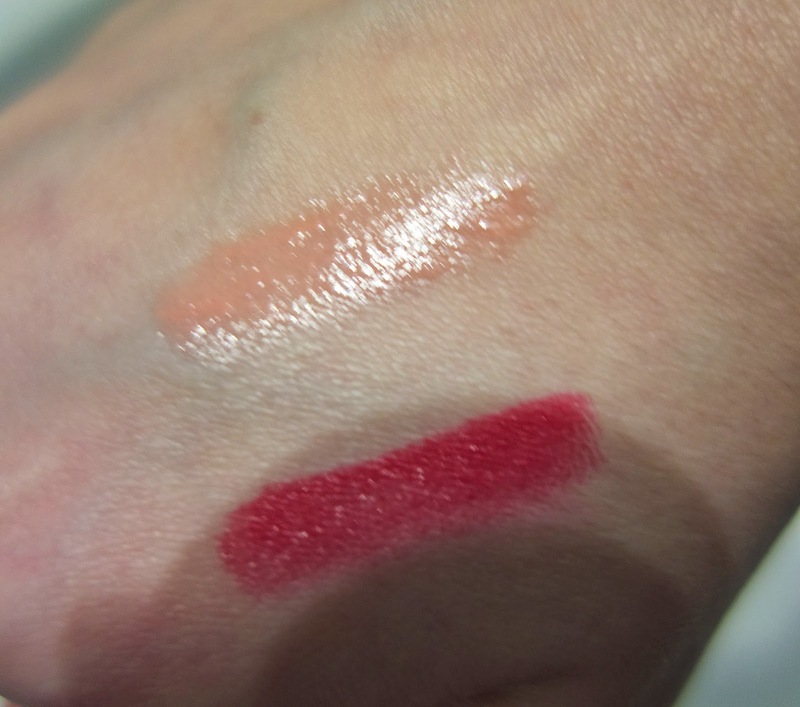 – The color coverage is semi-opaque, not too sheer but it tends to settle into lip lines. This is why I do recommend exfoliating your lips before using this particular light shade. – I usually stay away from lip glosses because they tend to be too shimmery, but this one is not shimmery. This is how the colors show up after one application only! Would I recommend it? Yes ! The formula is overall excellent quality and I do believe that it’s just a matter of time before Inside and Out Cosmetics becomes really popular among the beauty industry. You get high-quality products at a fair price + you help empower women. 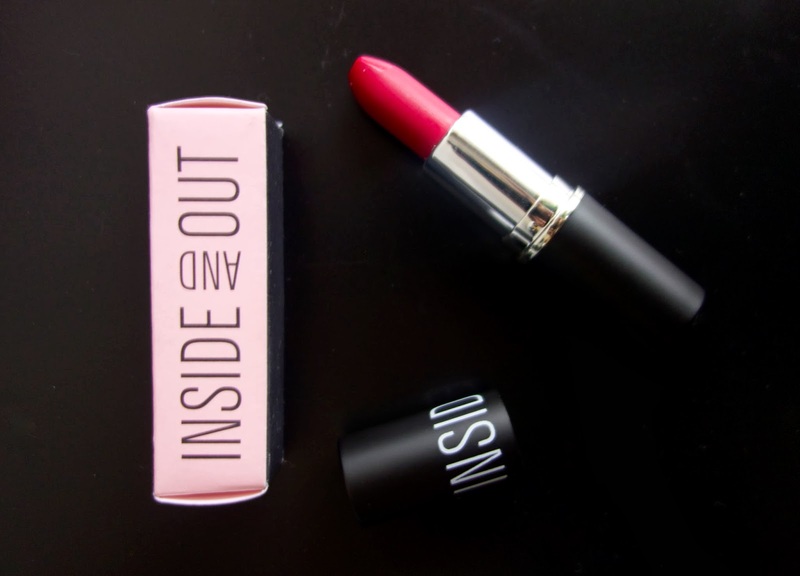 I’m all for eco-conscious and socially responsible companies and I’ll definitely add Inside and Out Cosmetics to my new favorite lip products. I suggest you have look for yourself. They’re progressively adding up to their selection, they now offer mascaras, eyeliner, and new lip colors. So feel free to give it a try, it’s for a good cause! 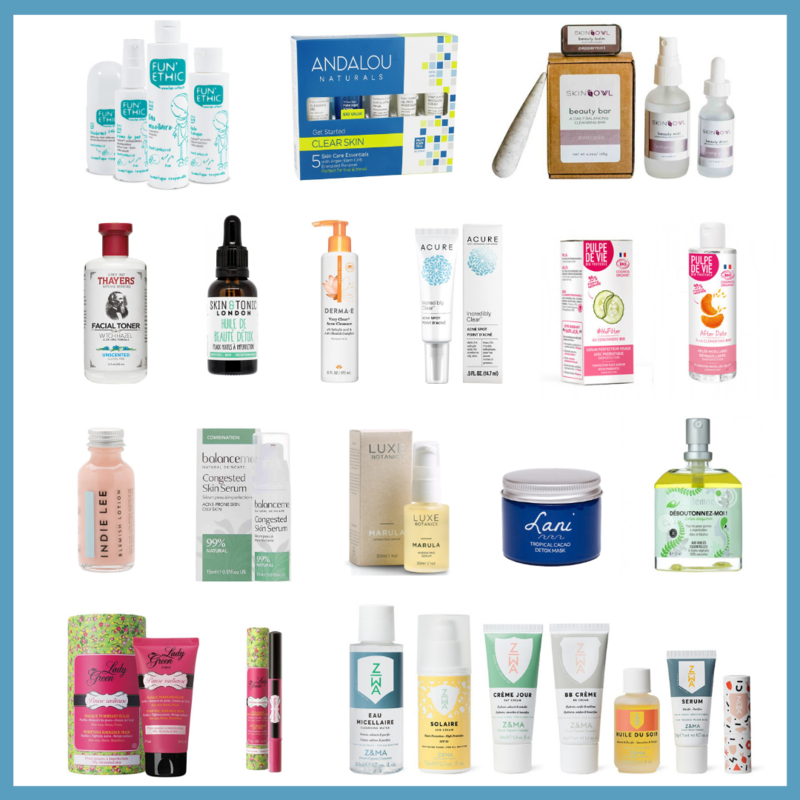 Have you tried their products or did you know this brand? Let me know! *PR sample for review. All opinions are 100% honest and my own!